I’m sure you’ve heard it before: At Villanova University, there are dozens of ways to get involved. Whether you’re an athlete, an actor, a musician or a tour guide, there are endless opportunities at Villanova, and while you can join a majority of activities as soon as you walk onto campus, there is another opportunity that begins just after the new year. 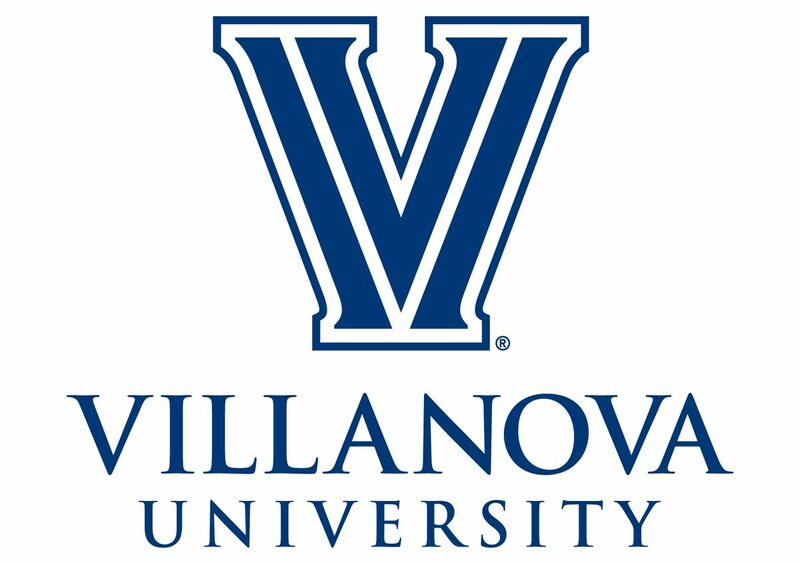 Villanova University does in fact have sororities and fraternities, but the recruitment process does not begin until the spring of freshman year. With nine sororities and seven fraternities, as well as multicultural, service and honors fraternities, it’s an excellent way to meet new people, raise money for fantastic philanthropies and ultimately take part in a great campus activity. Greek Life at Villanova is different from a lot of other universities. We do not have fraternity or sorority houses. All students, whether involved in Greek Life or not, live in the greater Villanova community together. Students in Greek Life are involved in many other clubs and organizations, such as choir, Blue Key Society, NROTC and more. The best part about having recruitment during second semester is that it gives you a chance to join clubs, make friends and start classes before you choose whether or not to get involved in a fraternity or sorority. Your experience with Greek Life at Villanova is what you make of it, and while it may be a wonderful fit for you, it does not have to be for everyone. Approximately one-third of students at Villanova are involved in Greek Life, so while it does have a presence on campus, it is not vital to your social life. I constantly see students wearing their letters to class and sitting next to someone in a different organization or living with someone who is not involved in Greek Life at all. I have found great friends who are involved in a variety of organizations, and identifying with Greek Life or not has never stopped one of them from having a supportive friend group and successful experience at Villanova. There are dozens of ways to ignite change at Villanova, and whether Greek Life helps you do so or not, you will easily find your place at the Nova Nation. Previous postYou’ve Been Admitted! Now What?